Friday, January 27 in Virginia Beach 10 a.m. to 12:30 p.m.
WHAT’S IN IT FOR YOU? JOBS! 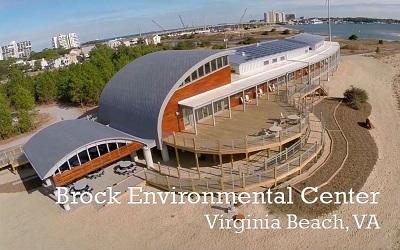 PASE Corps and the Environmental Career Center are conducting the Conservation Careers Seminar at one of the most sustainable facilities in the world-- the Chesapeake Bay Foundation's Brock Environmental Center in Virginia Beach. 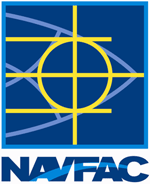 Meet Virginia natural resources conservation and environmental employers. Gain inside tips. Learn what employers want in new employees. REGISTER NOW Select free "Conserv. Careers Seminar Jan 27" and enter your name and email address in Job Seeker registration).